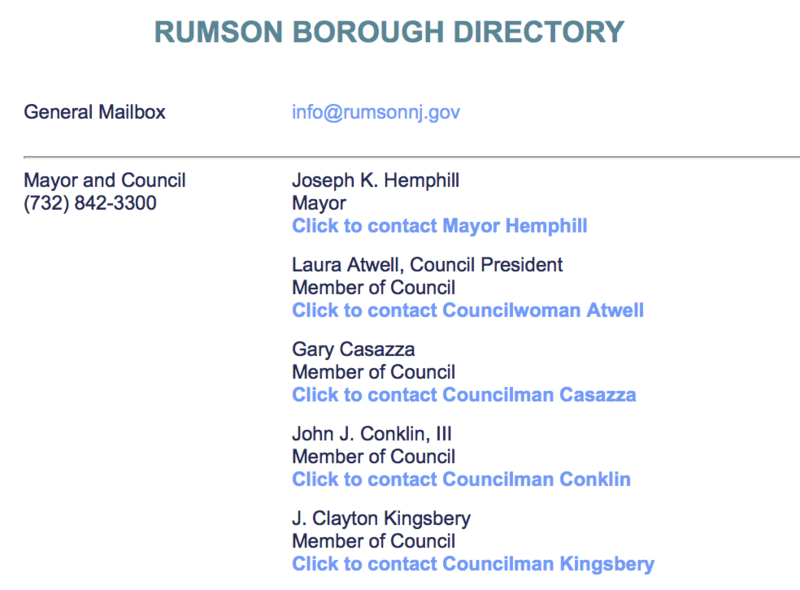 Job postings for the Borough of Rumson are posted here as they become available, and remain until they expire. 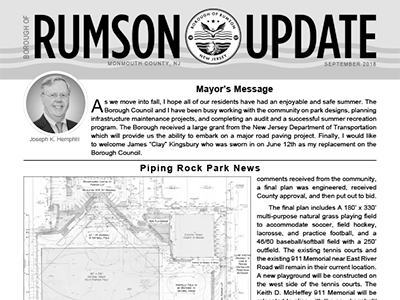 Click here to download the Borough of Rumson Job Application form. 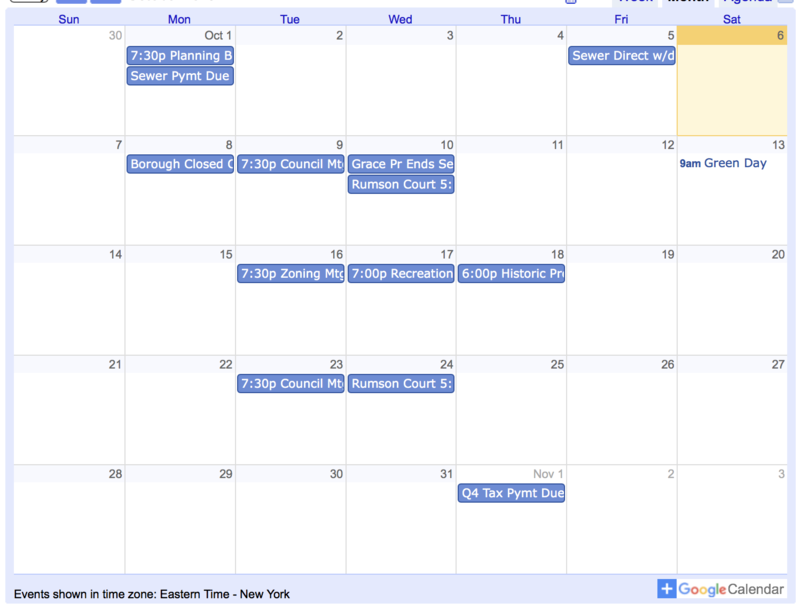 There are no Borough job postings at this time. Must be between 18-35 years of age, have a valid driver’s license, and must possess a minimum of 60+ credits from an accredited college or university. 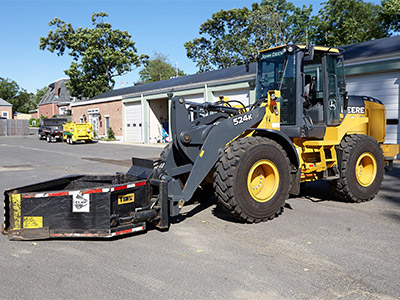 Applicants must possess a full PTC certification, or hold a valid certification as a Class II Special Officer. Applicants must have successfully passed the Monmouth County Chiefs test, or be currently enrolled for the 2019 test. Qualified applicants will be subject to a full background check, drug screen, and psychological testing. Application forms are available at Police Headquarters, or as a download here. The Borough of Rumson Police Department seeks School Crossing Guards. Scheduled hours are Monday-Friday (when schools are in session). The rate of pay is $31.00 per day. 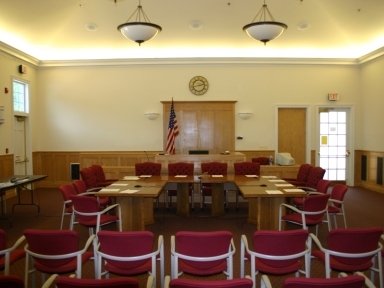 Applicants must be 18 years of age or older, possess a high school diploma, and submit to a criminal background check. Training certification will be provided. $30.00 per hour. Scheduled hours are the school's hours.